A video production with voxpops of Burnley football fans giving their opinion on the team performance. Fans First commissioned a video for their growing audience to capture the thoughts from Burnley’s fans on the events of the football season. This video puts Burnley FC fans at the heart of the conversation on how the team performed throughout the season. 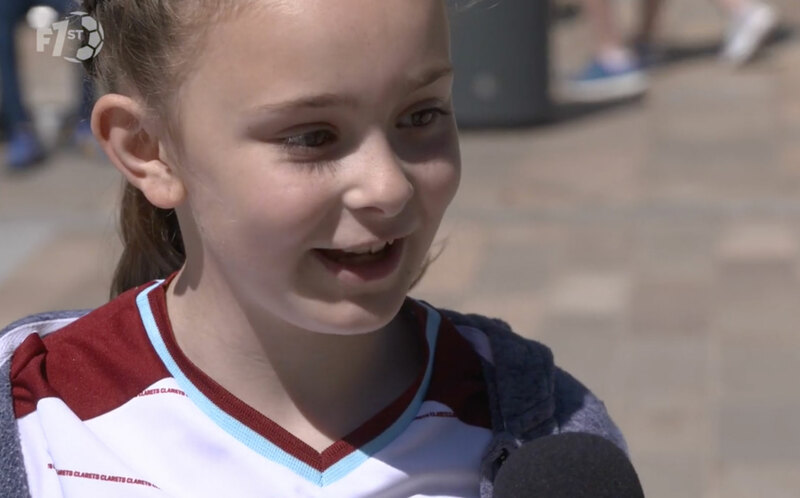 Fans First wanted to gauge the opinion of Burnley fans following the successful 2017/2018 season. The fans delight at the team coming 7th in the league and qualifying for Europe is clear to see in this production. The video gained a significant engagement across social media platforms, as well as being shared by Burnley FC. With voxpops used, TMC show in this video production their ability to successfully interview people on the street. As well as the voxpops which were filmed in Burnley town centre and at Burnley’s stadium we captured a number of cutaway shots. Many of the cutaways were filmed at 50 frames per second in full HD for smooth slow motion.